The next time you see Charlie, they might be wearing black instead of red. 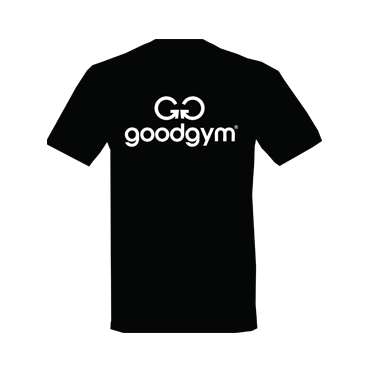 They've completed 50 good deeds with GoodGym and have earnt their black t-shirt. Give them a nod when you next see them.